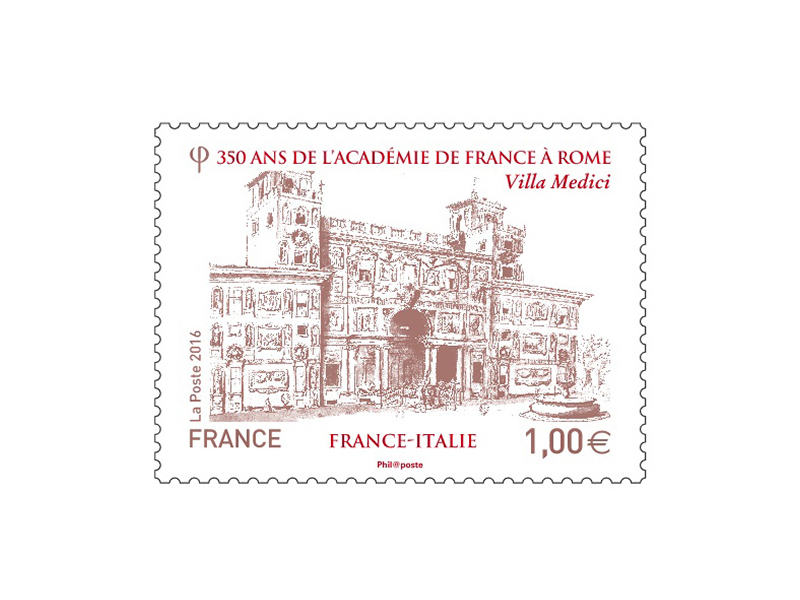 The stamp reproduces a drawing in ink painter Charles Errard, first director of the Académie de France in Rome. Not signed, this drawing would have remained anonymous without the researches of the art historian Emmanuel Coquery, a former resident of Villa Medici who has recently been able to identify his author. 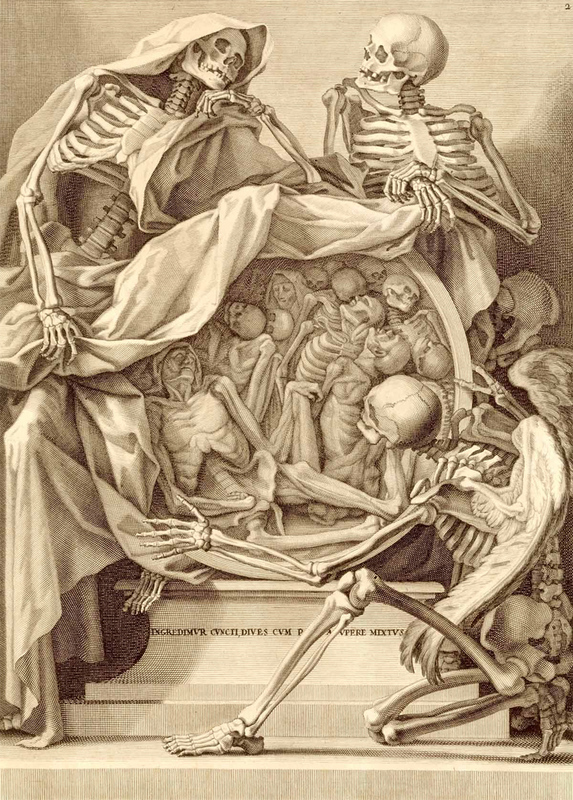 Bernardino Genga and Charles Errard. Rome, 1691. Copperplate engraving. National Library of Medicine.